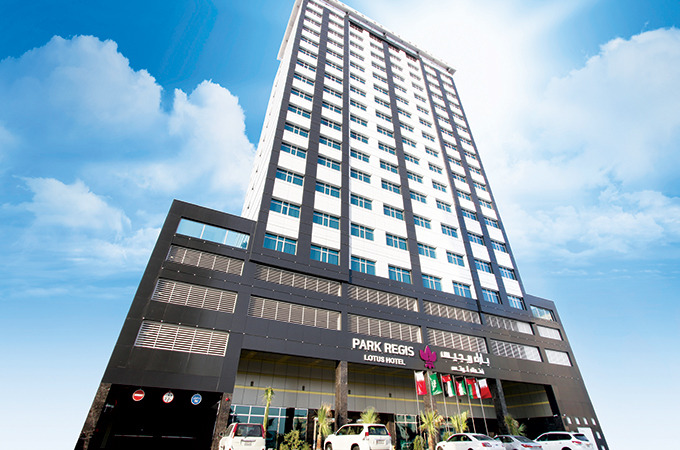 The hotel is the first foray of StayWell Holdings Group’s Park Regis brand into Bahrain. The brand-new 19-storey hotel offers 164 luxuriously designed guestrooms, an onsite fitness centre with 24-hour gymnasium and lap pool, and state-of-the-art business facilities. StayWell Holdings president and director Simon Wan said this new property is an exciting opportunity to expand Park Regis’ brand presence in the Middle East. Opening the Park Regis Lotus Hotel in Bahrain is an exciting achievement for StayWell to further cement its Park Regis brand in the region, with three Park Regis hotels already operating in Dubai and a further two under development for the Middle East,” he said. Additionally, guests can access housekeeping, laundry, valet and baby-sitting services, along with airport drop-off and pick-up, 24-hour security and ample parking during their stay, officials said.